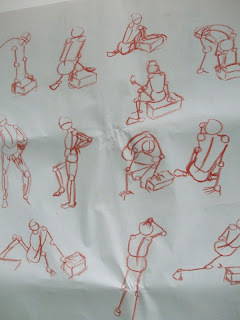 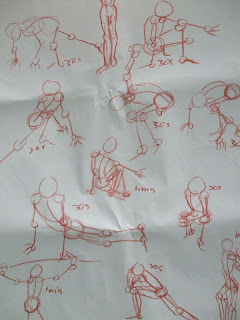 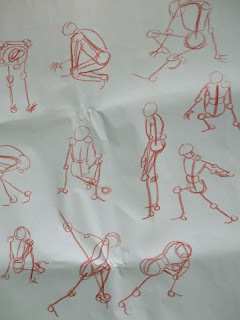 These are some gesture drawing that I did in Life Drawing class. 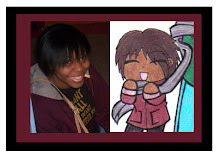 They are done with pencil crayon and then brown conté . 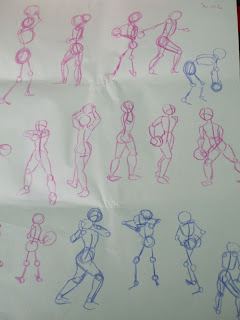 They are all done within 30 sec to 1 min.